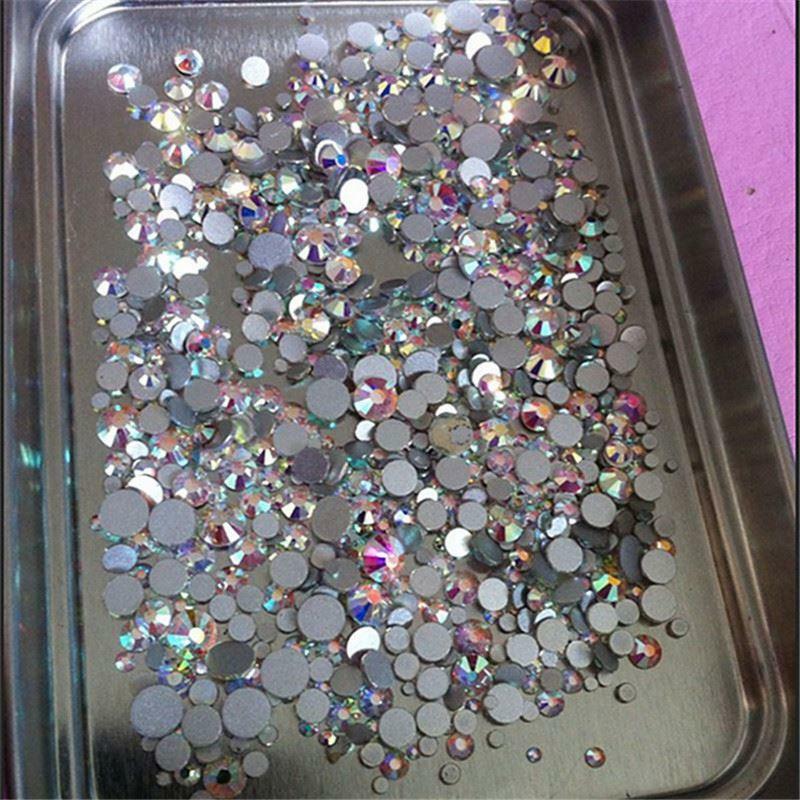 Quality: Machine Cut. 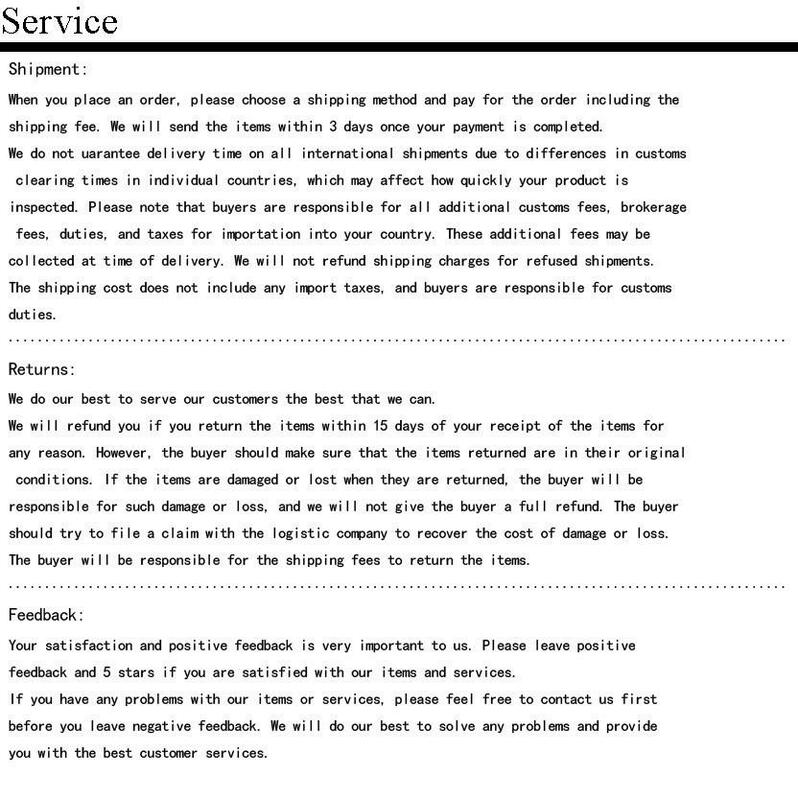 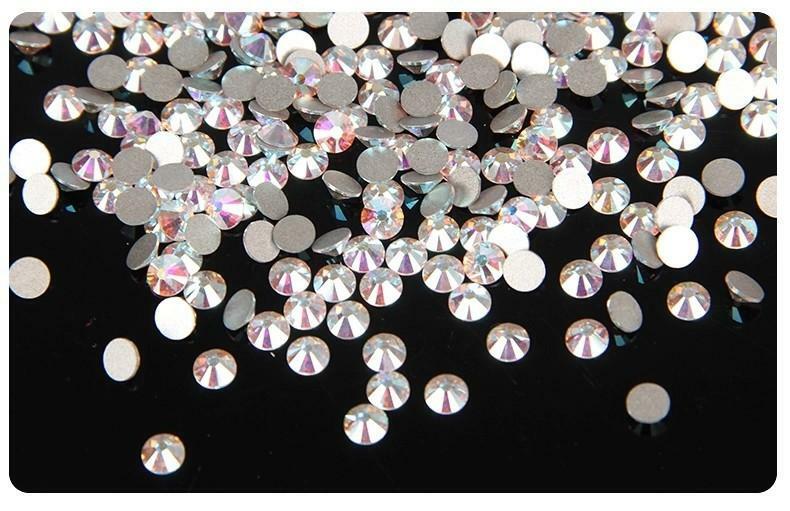 AAA TOP quality.If you are not satisfied with the beads.please contact me. 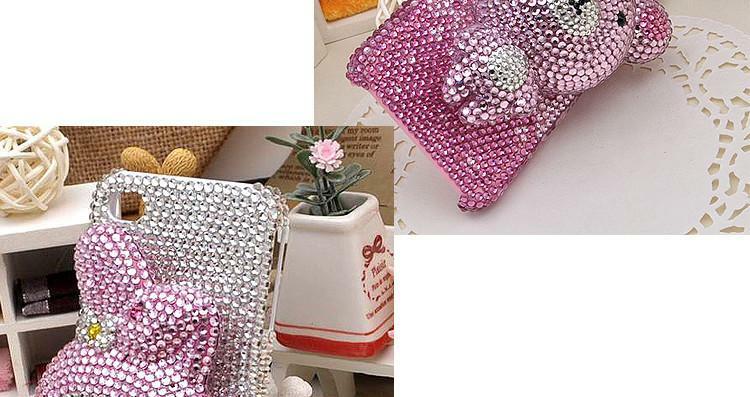 Please note: the picture is not showing actual size,its for color reference only,check the size,quantity of Rhinestone Flatback Crystal carefully according description before your bid!! 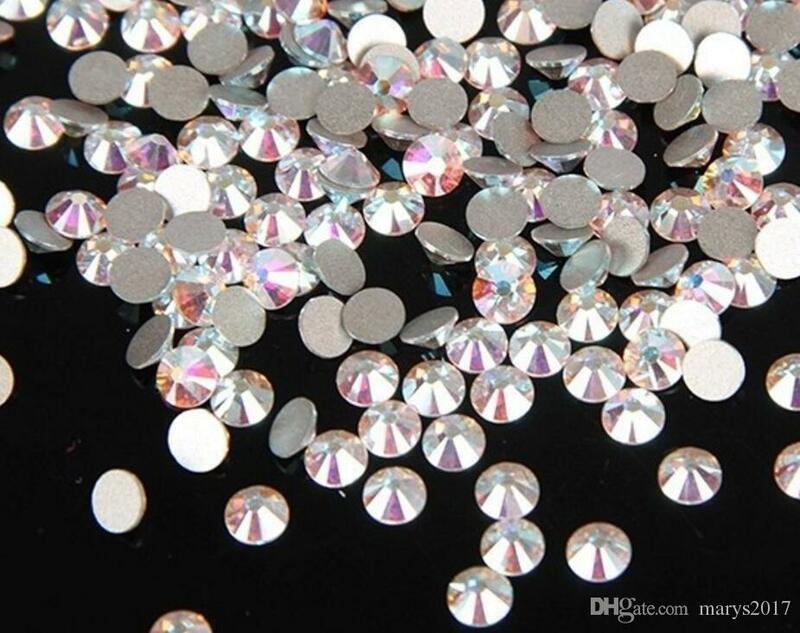 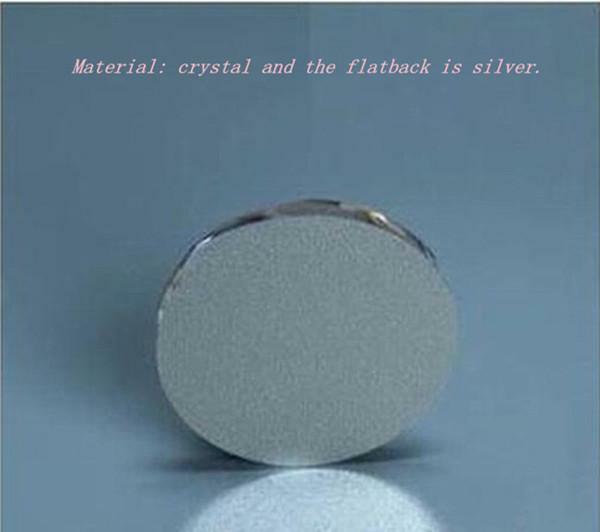 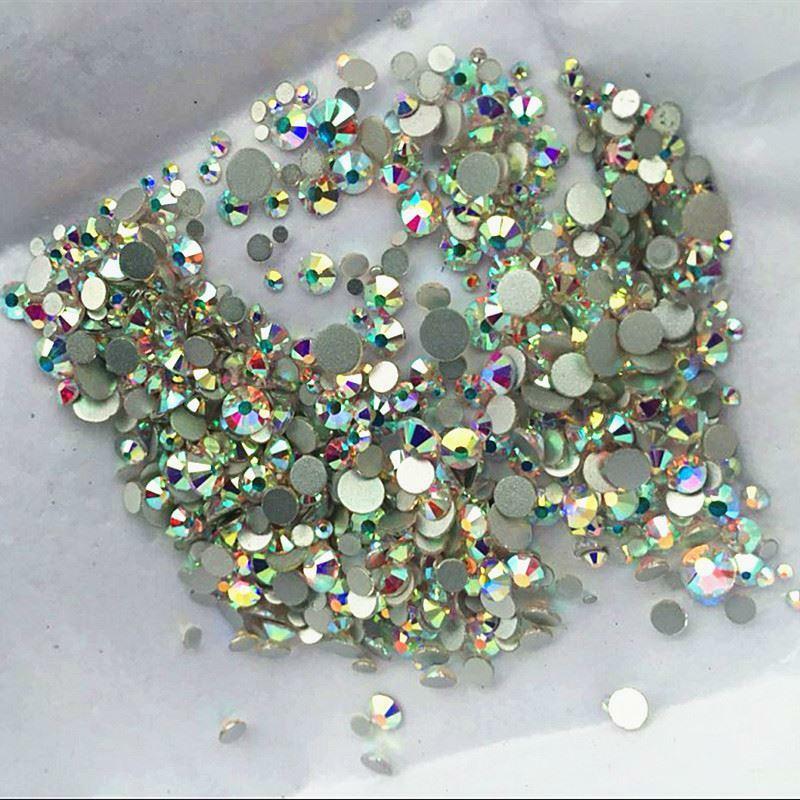 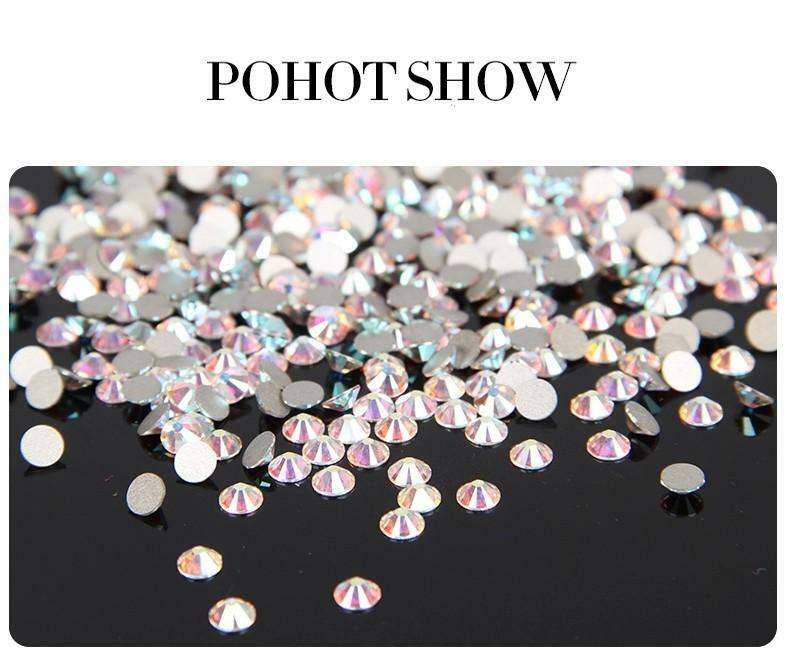 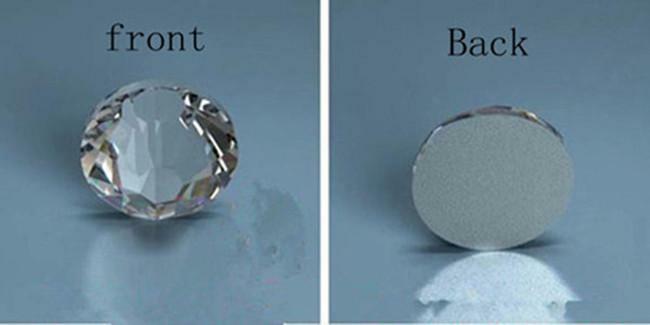 The Rhinestone we are selling is made of crystal glass of high quality and high transparency, with the world-class section cutting technology. 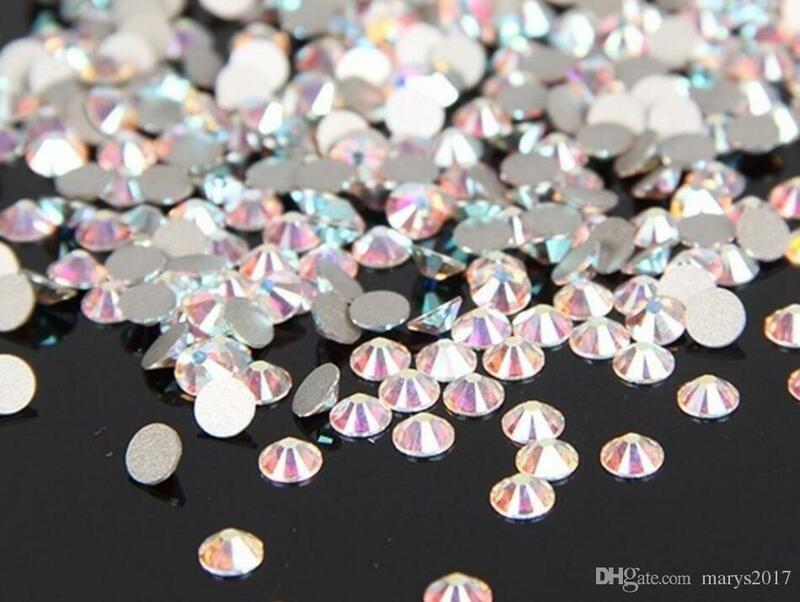 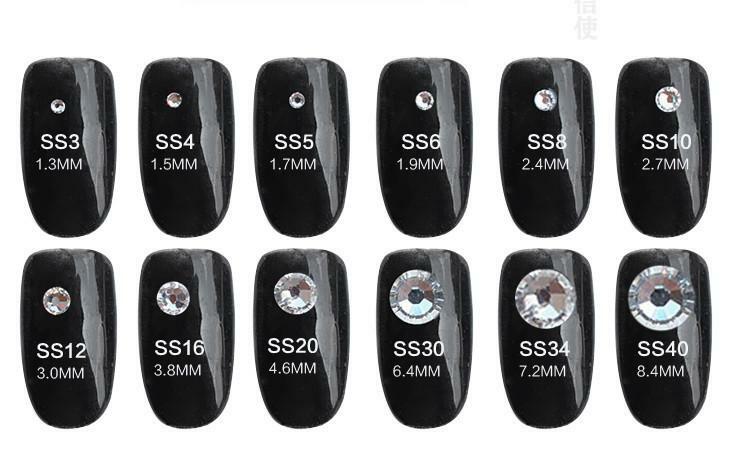 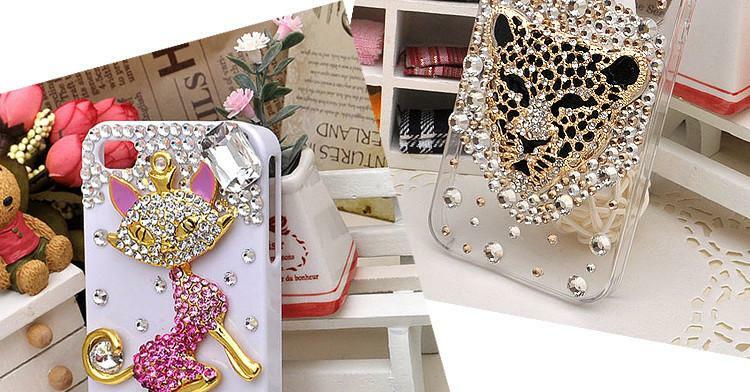 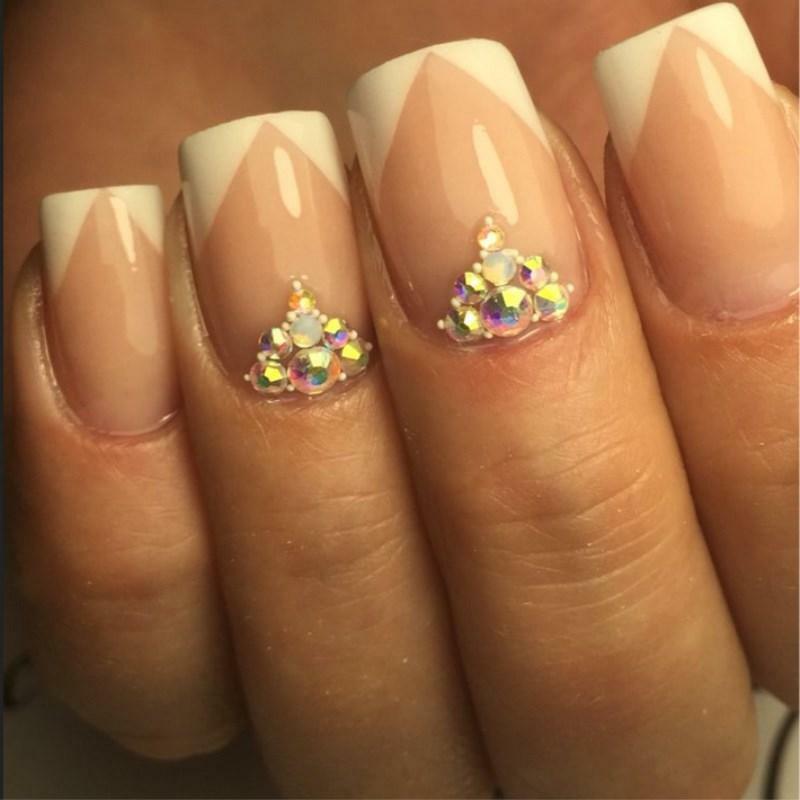 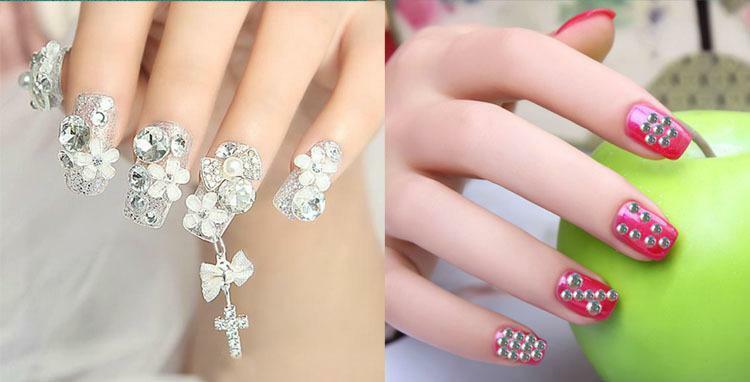 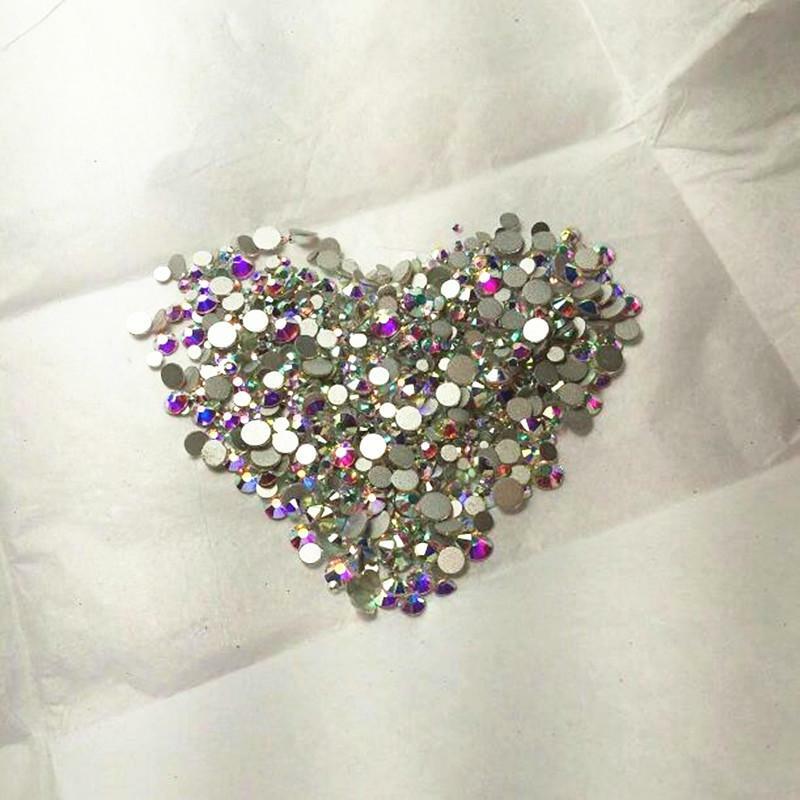 If you want to create wonderful nail art and cell phone decoration, accessories processing etc, the Rhinestone are your optimal choice.